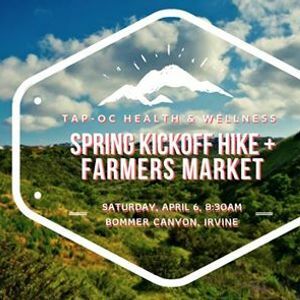 Come join TAP-OC on our Spring Kickoff Hike as we take on a simple yet scenic hike at Bommer Canyon in Irvine! With all the recent rain, we can't wait to enjoy the greenery on this hike. 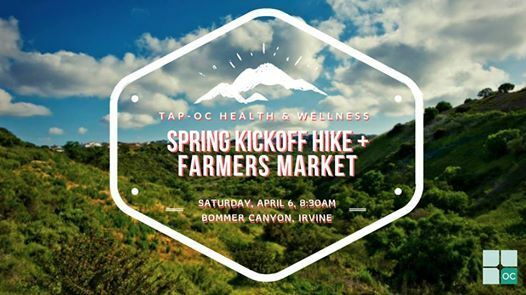 Afterwards, we'll check out the nearby farmer's market for some fresh produce and snacks for lunch! As always, please bring sunscreen and water to stay hydrated. You can park in the small lot at Bommer Vista Point or the nearby residential area. Check the event page discussion for a map screenshot. 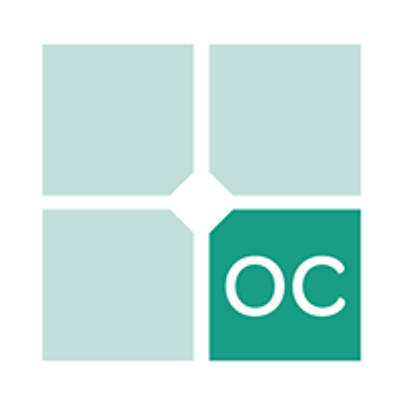 If you have any questions, please contact us at aW5mbyB8IHRhcC1vYyAhIG9yZw==.